Get a Sphynx 3-in-1 Portable Razor for FREE from Target! Includes 1 spray bottle, 1 pre-shave bar, and 2 blades. Shave in 3 simple steps – spray, lather, shave! Perfect for missed spots and quick touch-ups. Designed with single-blade razors for easier cleaning and less clogging. Compact, discreet shape for your purse, car or travel bag. FREE in-store pick up + FREE shipping over $35! Must purchase this item following the link above. Hey Guys! 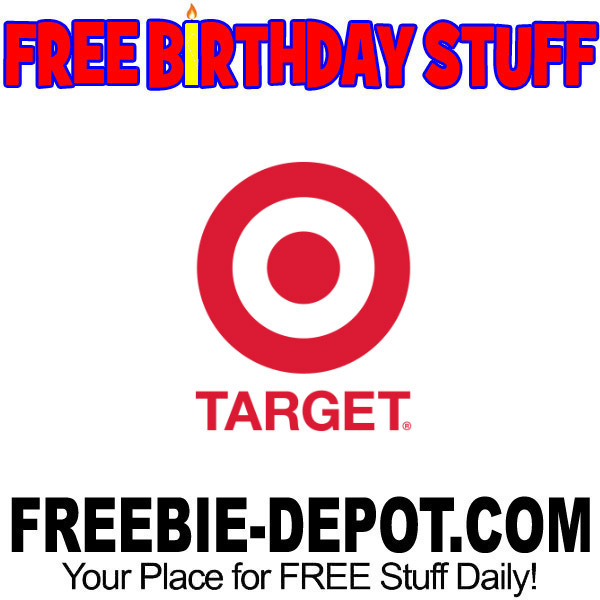 Here’s a Great FREEbie For You From Bull Dog Skincare @ Target – $3.39 Value Each! LIMIT 5! 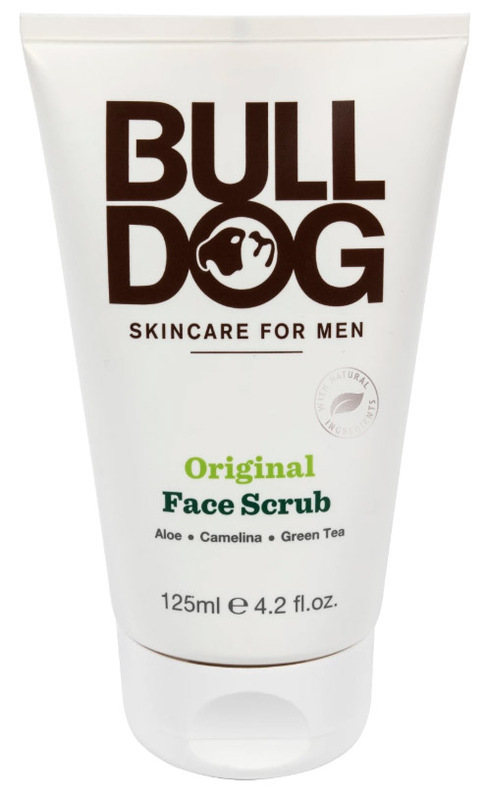 Stop by your local Target Store and pick up a FREE tube of Bulldog Men’s Original Face Scrub (4.2 fl oz)! 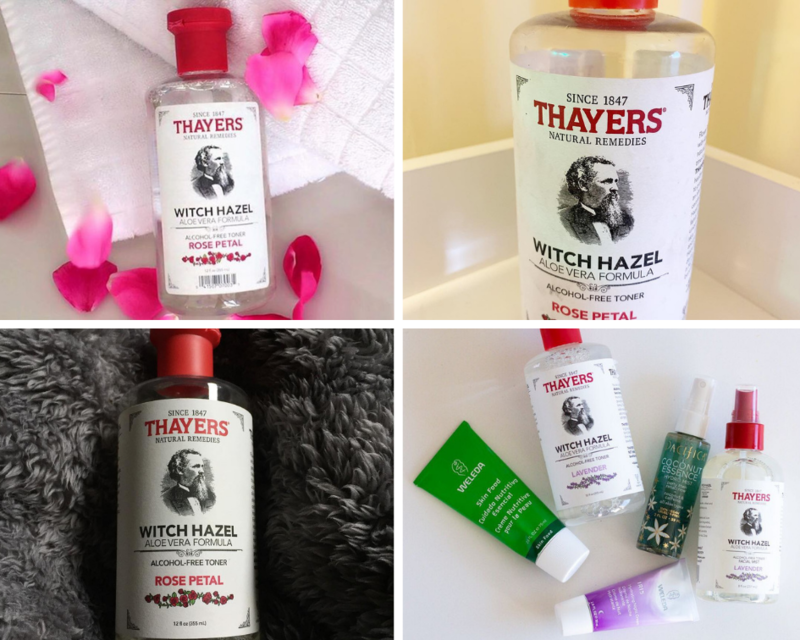 Thayer’s Witch Hazel is a natural witch hazel toner that helps to cleanse, moisturize, tone and protect skin. There’s a reason this witch hazel is so popular with 4.5 stars and almost 500 reviews. It’s alcohol free and made with organic witch hazel so you can feel good knowing exactly what you are putting on their skin. This is a great MONEY MAKER deal – if you spend at least $6.99 you will get $10.99 in cashback!! That’s a FREE Bottle of Witch Hazel + $4 PROFIT! Target is launching a loyalty program called Target Circle. It is currently available in some areas, with more cities rolling out soon.